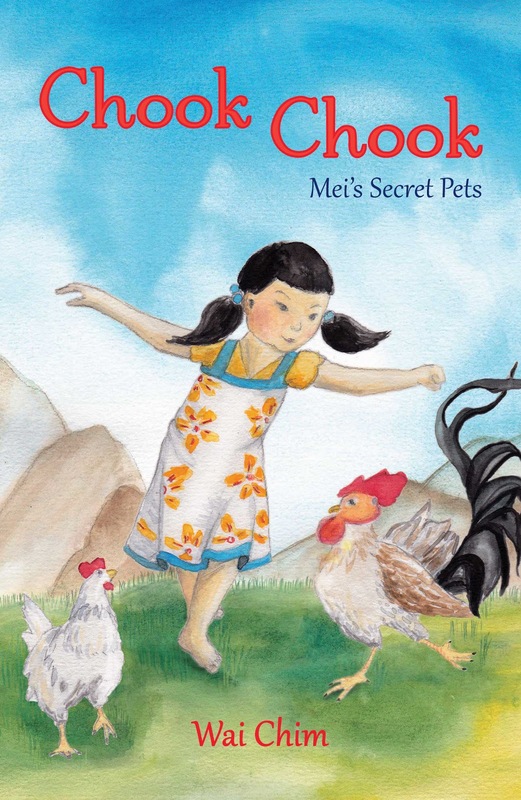 Wai has written a number of books for young primary readers, including Chook Chook: Mei’s Secret Pets and spent 18 months teaching English to children in Japan. Born in New York to immigrant parents who didn’t speak much English, Wai is deeply interested in exploring other cultures and speaking to audiences young and old. She has also spent over 5 years working in online marketing, across a range of digital technology and social media channels. Wai can speak to young audiences about exploring other cultures as well as present age-appropriate writing exercises and workshops (eg ‘Writing Action Sequences’ and ‘Introducing Onomatopoeia’). She can also speak to adult audiences on social media and online marketing, such as ‘How to Promote Yourself Online’.